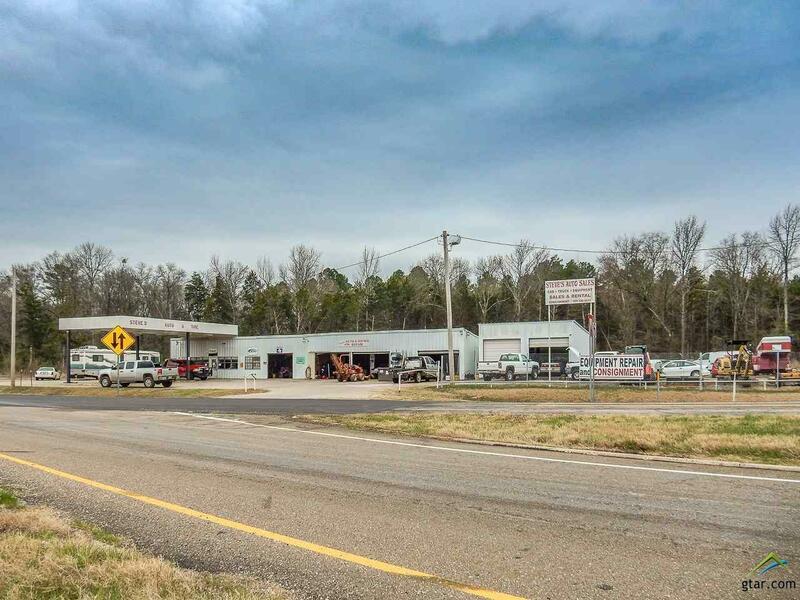 2.3 Acres of commercial possibilities and MAXIMUM EXPOSURE! Perfect location for gas station or hotel. This property is adjacent to the first exit #146, home of Historic Downtown Mt. Vernon and Lake Cypress Springs. The main building features large reception area and restroom. Large private office area and second restroom as well as two other rooms for storage, offices or living space along with full bath. 4 bays with roll up garage doors, one with service pit. 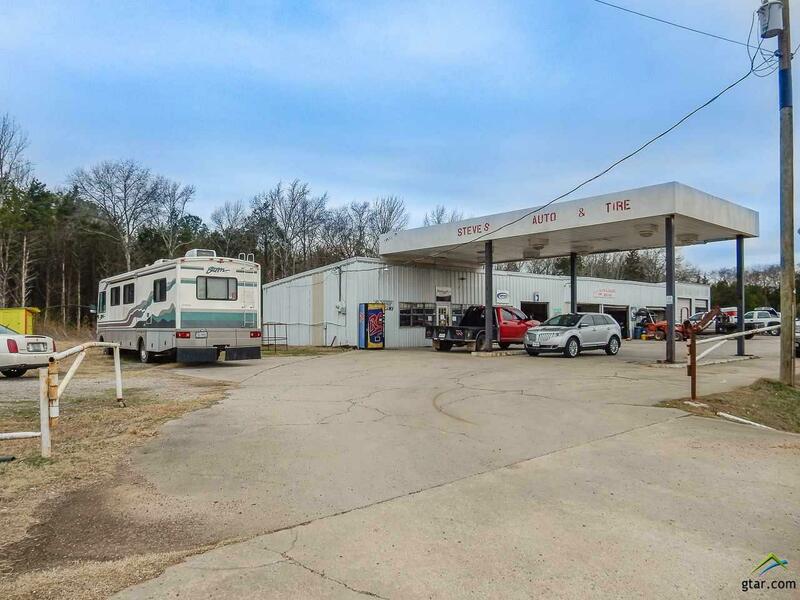 Additional separate metal building with 2 roll up garage doors. Canopy covered entrance into main building with cement drive and parking. Partial gravel/asphalt parking areas flank each side of the property. Income producing Billboards on the NW corner of the property. 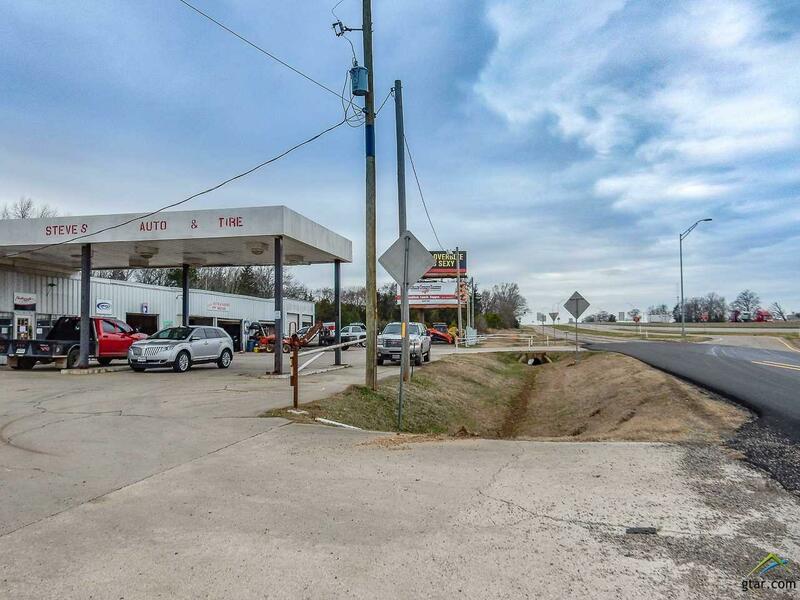 Properties current use is Tire retail, automotive repair and used car sales. No trade fixtures, names or accessories to the business convey at the list price. 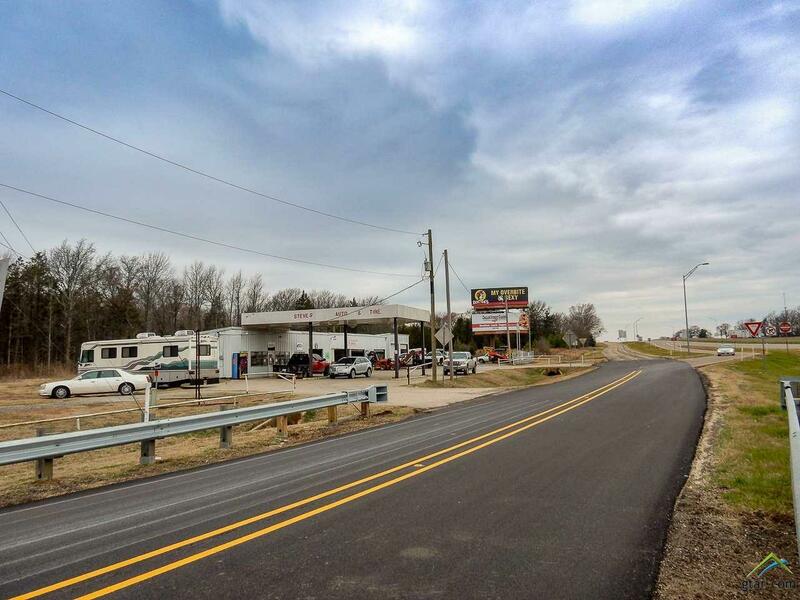 Don't let this fabulous location for a commercial opportunity pass you by! Call today to view! Listing provided courtesy of Cristy Orr of Coldwell Banker Lakehaven, Realtorsã‚Â®. Listing information © 2019 Greater Tyler Association of REALTORS® Multiple Listing Service.